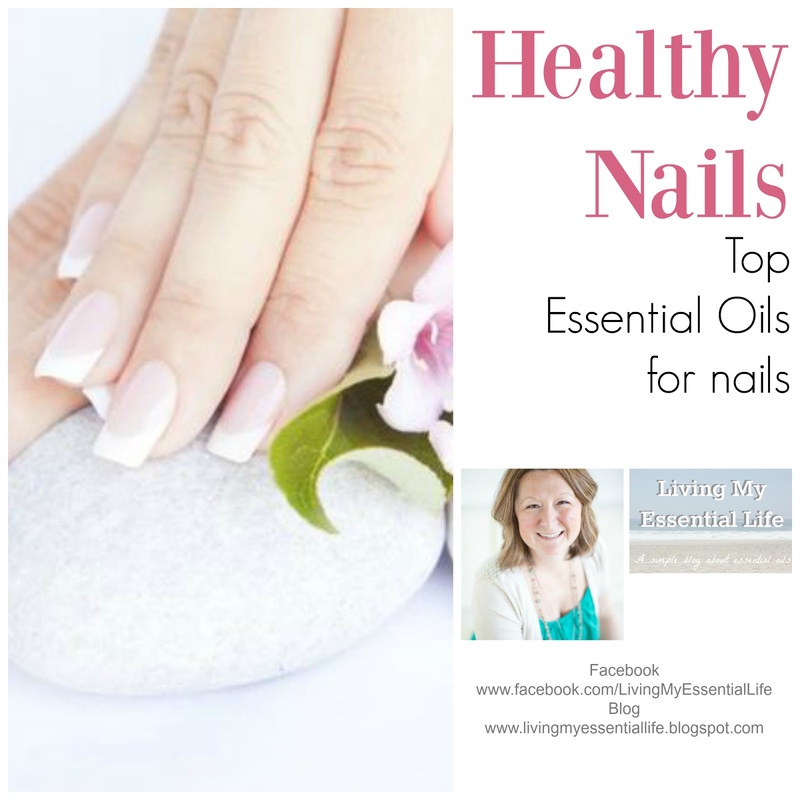 Here are the top essential oils for healthy nails and cuticles plus some awesome homemade recipes that will promote growth, strengthen nails and prevent breakage! 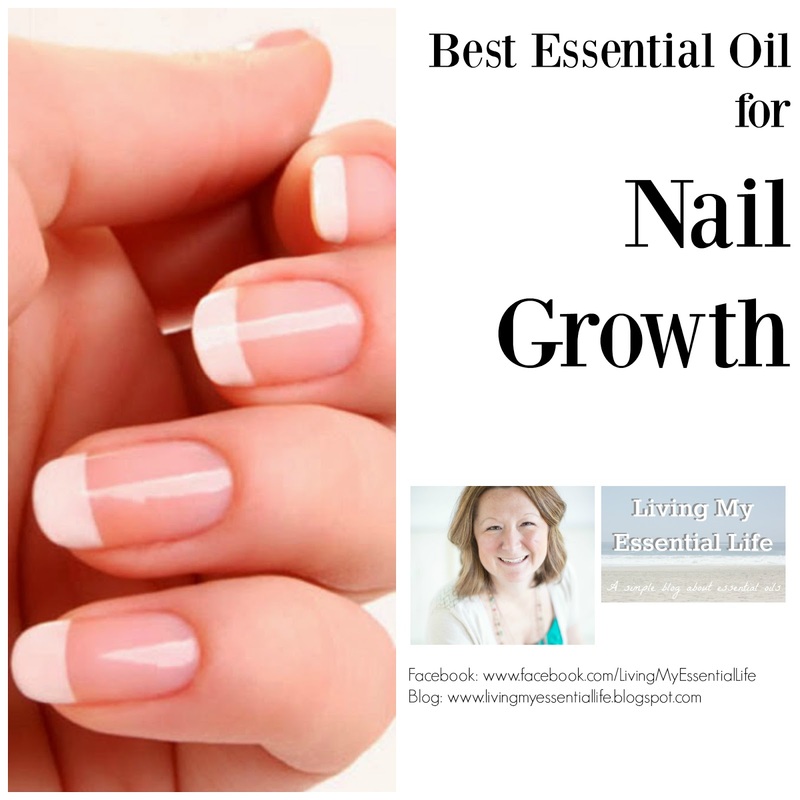 Myrrh is said to be the best essential oils for nail growth. It has wonderful moisturizing properties that protects the cuticles from dryness and the nails from brittleness, thinning and easy breakage. Place in 10 ml glass rollerball with carrier oil and roll on and around your cuticles once a day at night. 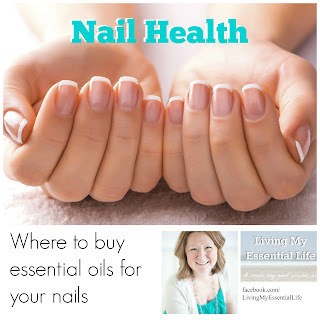 The most versatile essential oil on the planet, lavender essential oil has been shown to strengthen the nails and cuticles, as well as keeping them moisturized.It has natural cleansing properties and fights off environmental threats. If you’re prone to dry skin on and around your cuticles, use lavender essential oil as it is moisturizing and helps hydrate skin. Because lavender essential oil is the safest to apply directly onto the skin, just place 3 drops on your nails and rub in. Massage each nail for 5 seconds. Combine the oils in the glass dropper. Screw on the bottle’s dropper top, wrap your hand around the bottle, and shake the formula vigorously for 2 minutes to completely blend all ingredients and gently warm to body temperature. Place the bottle in a dark location that’s between 60 and 80 degrees Fahrenheit for 24 hours so that the oils can synergize. Apply 1 drop to each nail and massage in with a soft flannel cloth for approximately 1 minute each oil. Use nightly. Follow with a moisturizer. 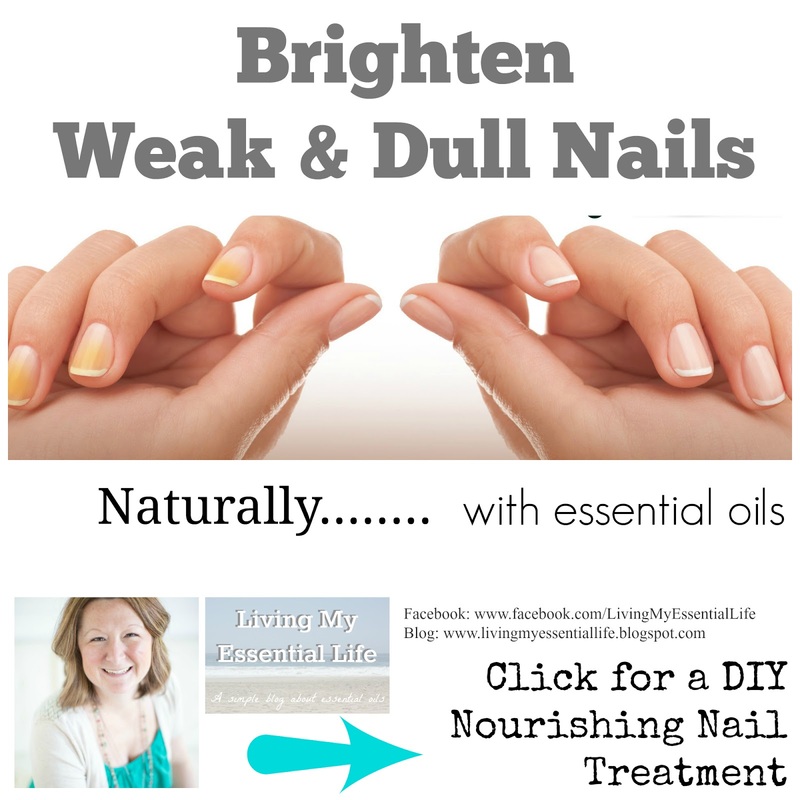 Got weak and dull looking nails? There’s an oil for that! 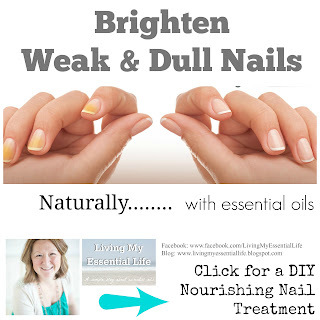 Lemon essential oil helps brighten weak and dull nails and makes them look whiter. The high vitamin C content nourishes the cuticle and strengthens nails. Fill a small bowl with the olive oil and lemon essential oil. Wash and clean your nails and then soak them in the oil bath for at least 5 minutes. Why olive oil? It is an age-old remedy for strengthening nails which promotes faster growth. TIP: Don’t throw away the oil bath when you’re done! Rub it on your scalp to stimulate & promote thicker hair growth. Frankincense has so many benefits and one of them is for nail growth. It also protects the cuticle from peeling because of its moisturizing properties and helps nail growth. 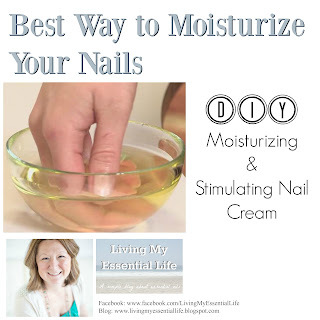 Here is a DIY stimulating nail cream which can be used as a natural solution for beautiful nails. Soften the shea butter using a double boiler. Mix it well with a spoon till it gets creamy, then add frankincense essential oil and stir again. Transfer to two small lip balm containers. Apply twice a day or before bed. 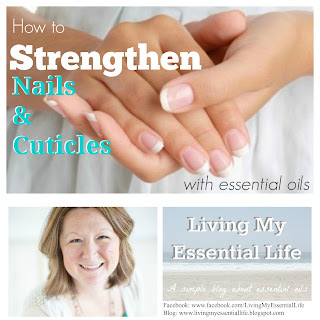 Moisturized nails naturally tend to grow longer and stronger than dry nails. 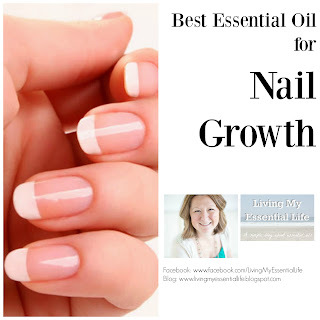 You can instantly achieve moisturized nails using geranium essential oil which is one of the best moisturizing essential oils. 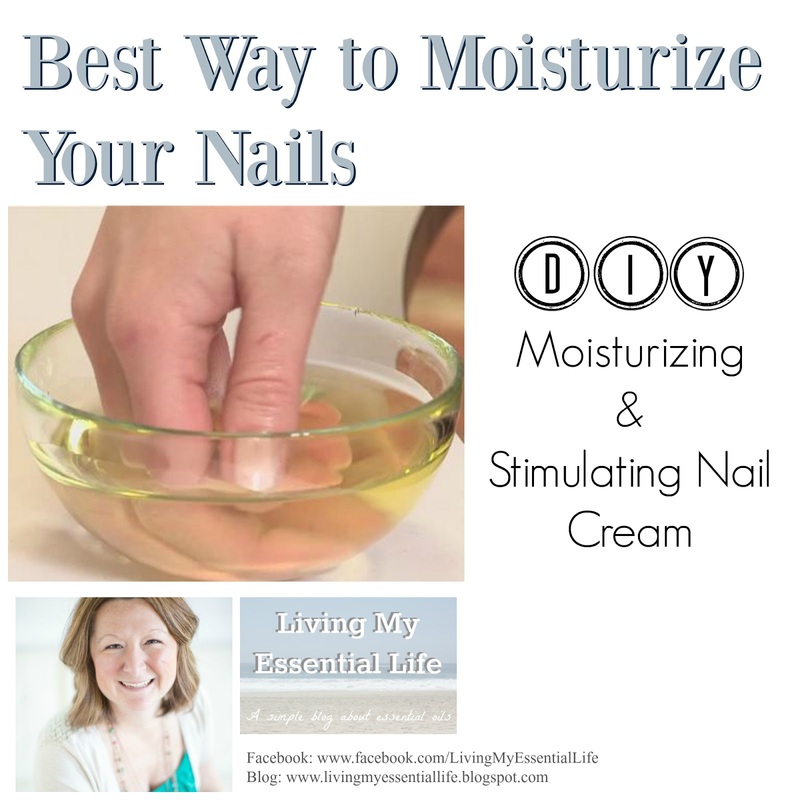 It restores moisture to dry cuticles and skin around the nails. It also has antibacterial and antiseptic properties that protect the cuticles and nails from infections and fungus, which inhibit nail growth. Place geranium in 10 ml glass rollerball and top it off with jojoba oils. Shake well and apply at night time. Tip: Put socks over each hand to protect your sheets from staining. Fight yucky toes naturally! Here are some DIY nail soak and nail oil treatments. Tea tree oil is widely used today for yucky feet. 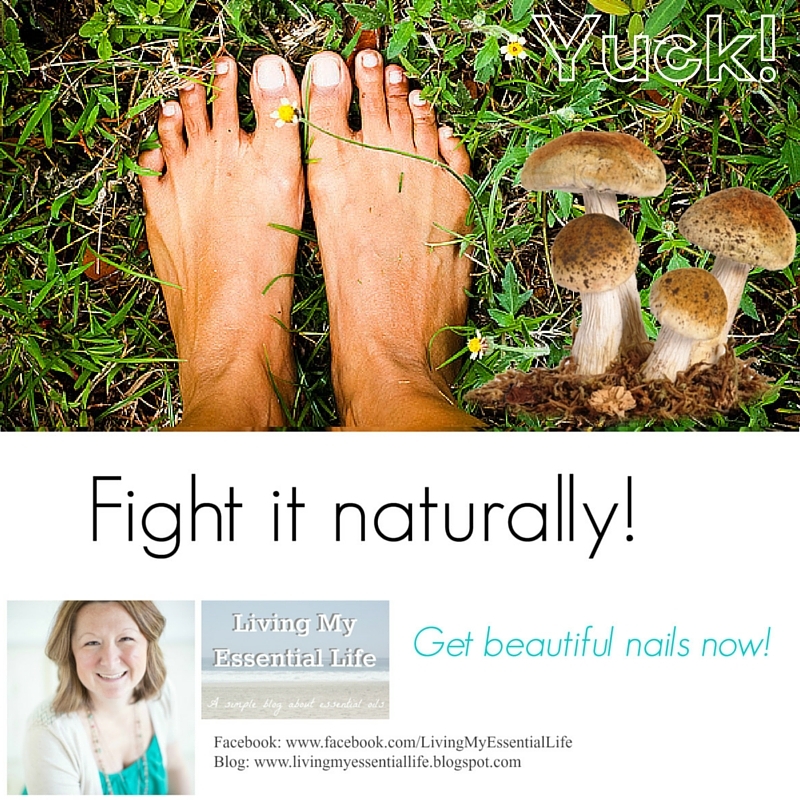 It is the perfect natural solutions for yucky nails. It soothes problem areas. It also has natural cleansing properties that protect the nails by fighting off environmental threats and helps nail growth. To achieve better results it is recommended you combine this natural oil with carrier oils. Fill a small bowl with the melaleuca and olive oil. Wash and clean your nails and then soak them in the oil bath for at least 5 minutes. Repeat this process twice daily. Add essential oils to glass dropper and top off with calendula oil. 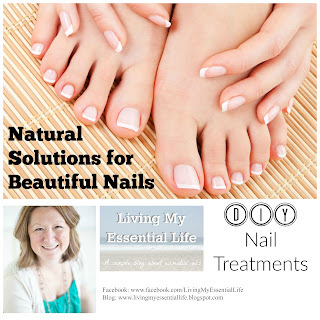 Apply around and under the nail 2 or 3 times per day until fungus is gone. Continue the treatment for a week or two after the nails look normal again to help prevent the fungus from coming back. Be careful to not rub into eyes. Don’t cut your cuticles. Cuticles are there for a reason. They lay on top of your nails’ growth matrix and cutting them makes it very easy for bacterial to slide in and cause infection. Push them back when you wash your hands. Eat omega 3 fatty acid rich foods. Examples are salmon, flax seeds, walnuts, beans, organic eggs, organic meats and spinach. These foods promote healthy and shiny nails. Here is a list of the best foods for healthy nails and how they help! Read here. Stay hydrated! Make sure you drink enough water and don’t let yourself get dehydrated. Lack of water causes hard, brittle and weak nails. Try to drink 2 glasses when you wake up, 4 glasses during the day and 2 glasses before dinner. If you are thirsty, you’re already dehydrated! TIP: Bored with boring water? Add a drop of Wild Orange, Lemon, or Grapefruit essential oil to your glass for great taste! Pamper your nails. Every other week, rub your nails with half a lemon slice before rinsing them with warm water and applying a drop of coconut oil to moisturize. Use a good nail file and clipper to maintain the shape. Be careful with artificial nails and toxic polish. They can help encourage the growth of fungus under your nails. They also have very toxic chemicals that enter your bloodstream. Are you a Jamberry wearer? That is ok! Jamberry is a non-toxic chemically safe alternative to nail polish. Don’t use your nails as tools. Never use them to open stuff, peel or scratch off stuff because they could be ruined. 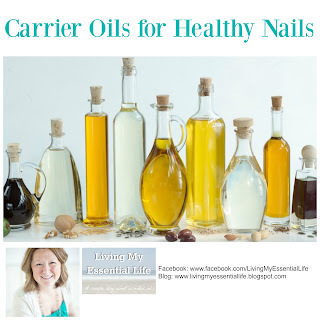 Read about the best carrier oils for healthy nails.